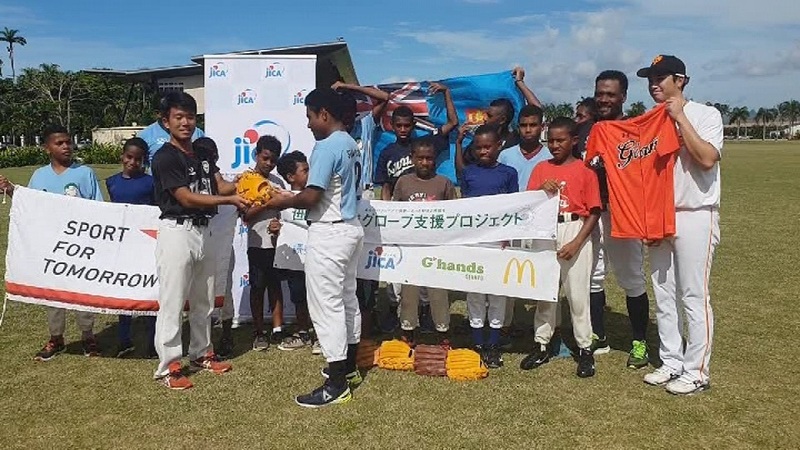 Baseball Fiji hopes to get a wildcard entry for 2019 Under 12 World Cup in Taiwan. 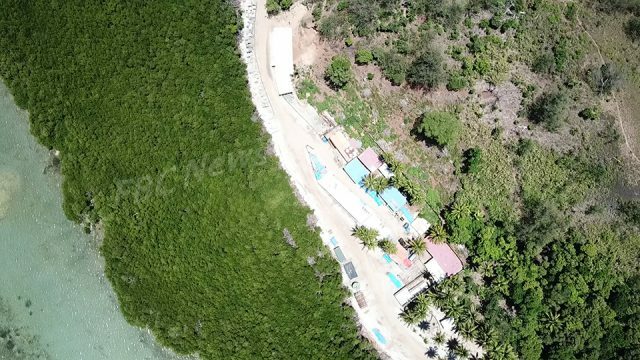 Baseball Fiji Development Officer Inoke Niubalavu says the Oceania Baseball is trying their best to lobby for Fiji to get the wildcard entry. He says they’ve been doing the hard yards in the past weeks to get everything sorted for the world cup and hoping to get a spot to expose their players in Taiwan.